It was not an ideal debut for Neven Subotic on Matchday 20 and coach Peter Stöger could therefore revert back to his tried and tested defence, which would mean Dominic Maroh starting. 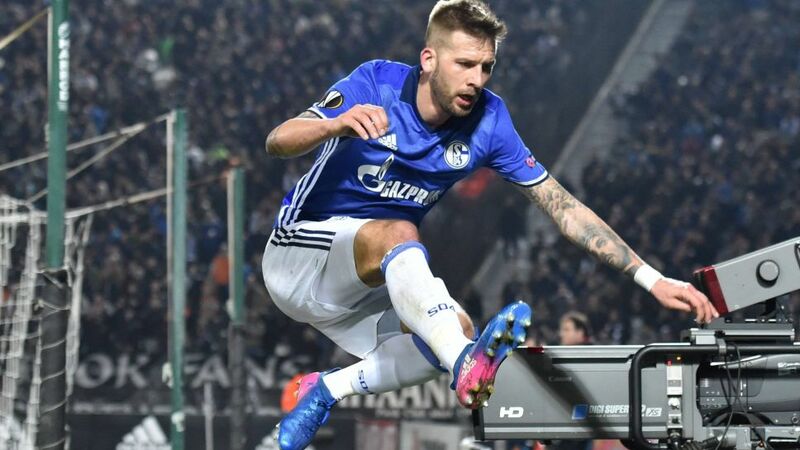 Marco Höger is a doubt with a muscular injury and he could therefore have to make do with a place on the bench at best. Klaas-Jan Huntelaar's 50th goal in UEFA club competition on Thursday night may not necessarily earn him a place back in the Schalke starting XI on Sunday. Coach Markus Weinzierl seems set to confirm the team he sent out against Hertha Berlin last weekend, meaning only a place on the bench for the Dutch striker with Daniel Caligiuri once again in support of the free-scoring Guido Burgstaller, who scored his first European goal during the week. Watch: Highlights of Schalke's 2-0 win over Hertha Berlin on Matchday 20.